Calling all DARC Old Boys, Old Girls, and current club members…. Old Boys Weekend is one of the traditions that makes rugby great. We have a whole weekend dedicated to honoring both our current players and the Old Boys and Girls that are the ones that started it all and built it up over the years. If it weren’t for these “Old” individuals, we wouldn’t have everything we have today and rugby would not be growing in the country as fast as it is. 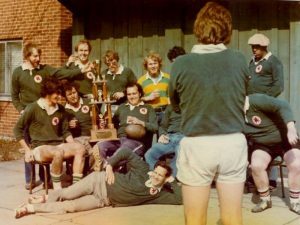 This Old Boys & Girls Weekend we’ll be having our annual formal banquet for the club honoring current teams with their selections for MVPs, Rookie of the Year, Most Improved Players and there may even be some inductions into honor societies. Along with dinner and drinks, everything will conclude with the renowned Rookie Skit to allow each club rookie to complete their first season with the club. The Formal Banquet will take place Friday night at the American Czechoslovakian Club in Dayton from 6:30 until approximately 10:00. On Saturday May 26th, the club will also host our staple event: The Annual Old Boys & Old Girls games! 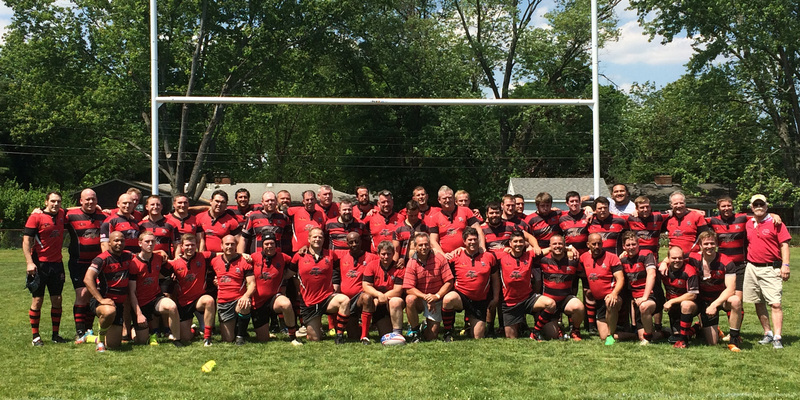 These games are where we let those old experienced players show the “young bucks” how things were done back in their day and why getting old doesn’t mean you can’t be a true rugger. 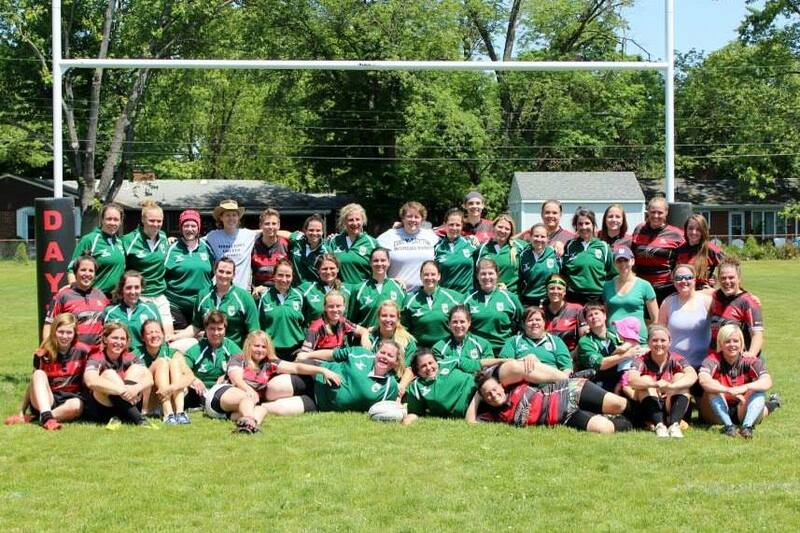 Women will kick off their game at 11:00 AM and the Men will follow at 1:00 both taking place at Dayton Rugby Grounds. There will be a cookout for all members and families to enjoy and there will even be a bounce house for the kids! Schedule of events and RSVP Below!